In the summer of 2009 RIBA Chartered Architect Allan Corfield set up Allan Corfield Architects (ACA). ACA’s aim was to provide a client focused personal service, which responded to the then current financial and environmental situation. Since then, the RIAS Chartered Practice has grown into a team of talented architects, technicians and support staff, who have worked on over 150 projects. At ACA, we provide a tailored service to suit our clients’ needs. Each project differs as each client has their own individual requirements; therefore, developing a close working relationship with our clients is paramount to successfully achieving their Self Build dream. This relationship begins with a free initial ACA consultation, as we feel it is important to meet with all potential clients and develop an impression of what their dream home consists of. In understanding the way our clients live, ACA can deliver a bespoke proposal to match their specific wishes. However, at ACA we also understand the difficulties faced by the first time Self Builder. We endeavour to guide them through each stage of their project – offering a service that goes well beyond the initial design process. From the traditional parts of the architect’s role – such as the planning, building control and technical drawings for the Self Build – right through to developing a build schedule and engaging with sub-contractors, ACA assist and educate the Self Builder throughout the build process. Since 2012, ACA’s services have been evolving to support and educate Self Builders. We find working closely with Self Builders great fun, and we enjoy overcoming the challenges the Self Build process brings. The close relationship that develops throughout each project is hugely satisfying too – wherever that project might be. Based in Scotland, but working throughout the UK, ACA’s personal approach is never compromised – with a large portion of our projects being delivered in the South of England. Utilising the best 3D drawing software available – ArchiCAD by Graphisoft – at ACA we can show our clients the proposed designs in a standalone 3D model. This is a user-friendly, digital walk-through service, which our clients can access easily via computer, TV, or mobile device. This BIMx model evolves throughout the project, and for our clients who are further afield this is a great modern tool for visualising the ‘Grand Design’. Unlike most architectural practices operating on a percentage-of-construction cost, ACA’s fee proposal is based on a fixed and itemised cost – meaning Self Builders know from the beginning how much to expect to pay at particular stages of the project, and can therefore budget accordingly. The RIBA as a guide suggest that a full service for a new build home is approx. 8% of the total construction cost. Shortlisted in 2014 for BuildIt Magazine’s ‘Best Self Build Architect’ and ‘Best Eco Home’ awards, ACA take great satisfaction in providing Self Builders with a home design which is not only stunning aesthetically, but also extremely energy efficient. With the design standard for residential properties moving towards the ‘Passive House’ design principle in 2016, ACA have become a leader throughout the UK in providing energy efficient, low-cost housing. Since 2015 ACA has provided Energy Assessment (EPC) and SAP calculations for our new build projects. These services are required for the Building Control application but are more important as a design tool – in order to estimate the annual energy bills and heating bills for a proposed design. As ACA provide this service ‘in-house’ we can continually review the calculations throughout the design process. With this commitment to promoting environmental and sustainable design principles in each and every project undertaken, ACA are also a specialist practice in the design and technical delivery of Structural Insulated Panels (SIPs) homes. ACA have delivered a vast number of projects throughout the UK built using SIPs, and we are also a member of the Structural Timber Association. 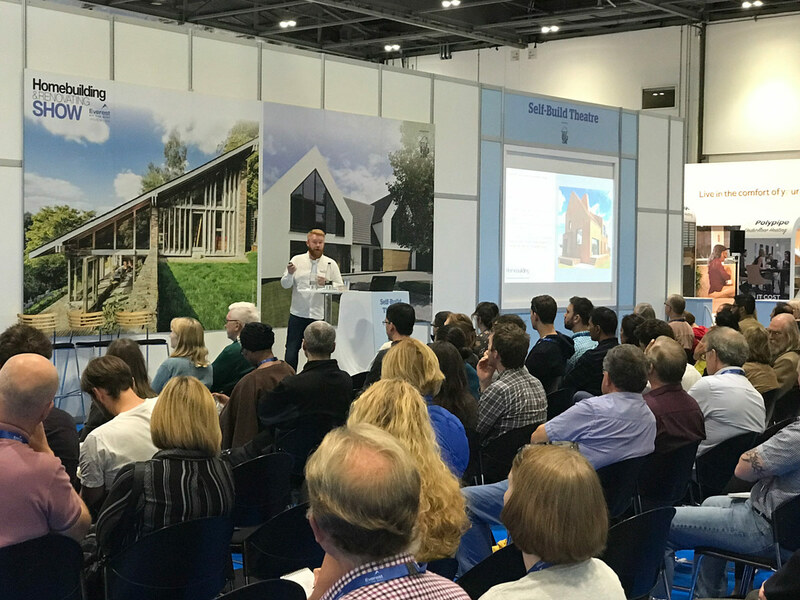 Allan Corfield delivers expert talks on SIPs construction and Self Building, at the Homebuilding & Renovating Shows throughout the UK. Allan has recently become an expert contributor to Homebuilding & Renovating Magazine, with a regular blog spot on the magazines website. Along with SIPS Industries, ACA also help to deliver Self Build seminars to Self Builders at the SIPS factory in Dalgety Bay. 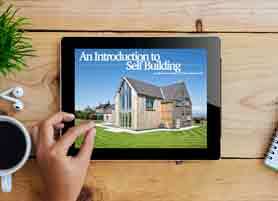 The Self Build seminars are also delivered in Birmingham and Aberdeen. As well as being experts in SIPs construction, ACA also a specialise in Log Home design. 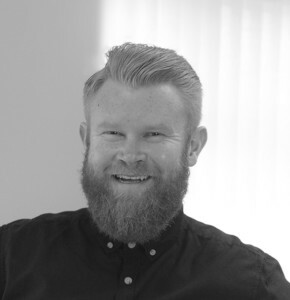 Robin Gray has worked with a number of the largest Log Home companies in the UK, USA & Canada. Due to the team’s specialist skill set, ACA are often appointed by other Architects and contractors to provide technical/construction drawings and details in SIPs & Log Homes. The ACA team has the skills, knowledge and experience to take on a vast variety of Self Build designs. Our services have been honed to benefit the Self Builder, with the aim of providing them with the necessary skills to have a real involvement in the day-to-day management of their project. ACA’s cost effective service provides a quick value for money service to deliver house extensions and conversions. Along with larger house projects and commercial works, ACA also complete numerous local house extension for projects in central Scotland. For these smaller projects ACA provide a limited service: providing the client with an initial design, taking the project through Planning & Building control approvals, before appointing a local contractor.